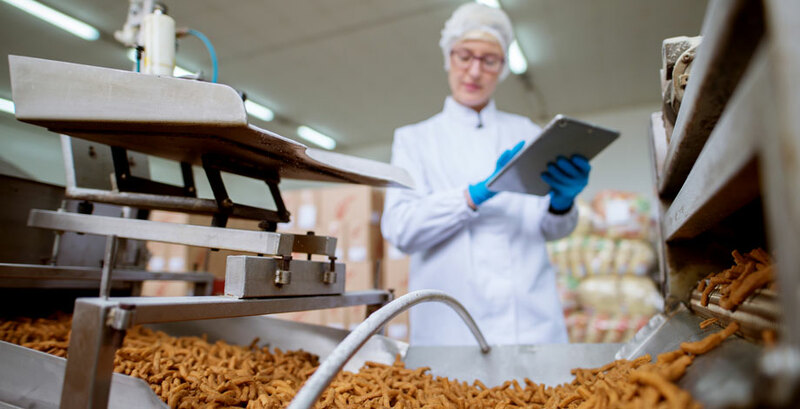 Percipio Training is a trusted training partner for the food manufacturing industry. We contextualise training by understanding your standards for food safety. 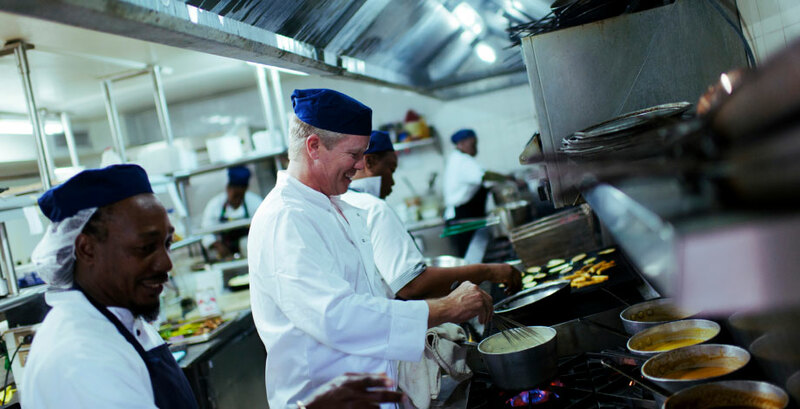 Our trainers will study your HACCP plan and standard operating procedures prior to the course. If possible, we will always request a site tour to gain a practical understanding of the operation. This familiarisation makes learning more relevant to candidates and encourages practical discussions. 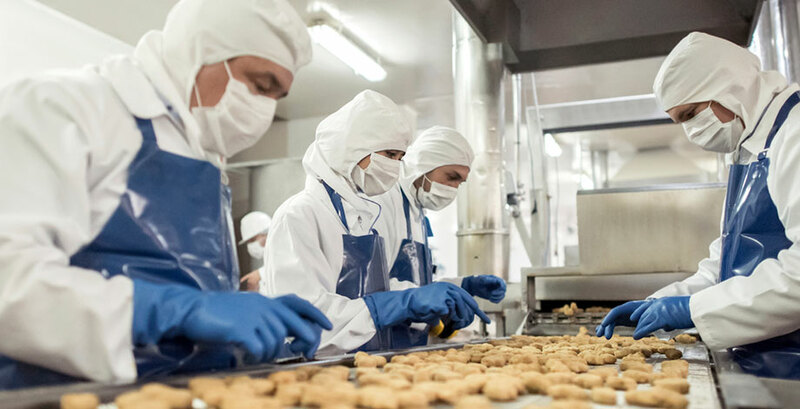 The training materials provided on our courses have been specifically developed for the food manufacturing industry. We even align our course materials to BRC Global Standard version 8 clauses. These include management commitment, HACCP, supplier approval, site standards, product and process control and zoning. 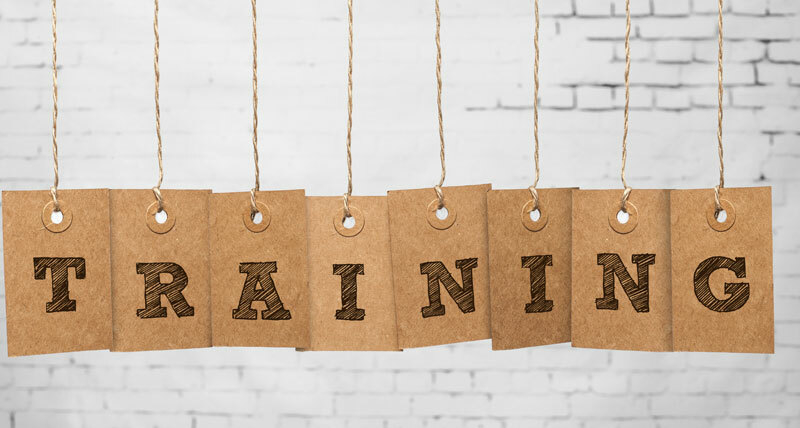 Our unique leading managing a positive safety culture course even demystifies how to define, implement and maintain a strategic plan for a positive food safety and quality culture.